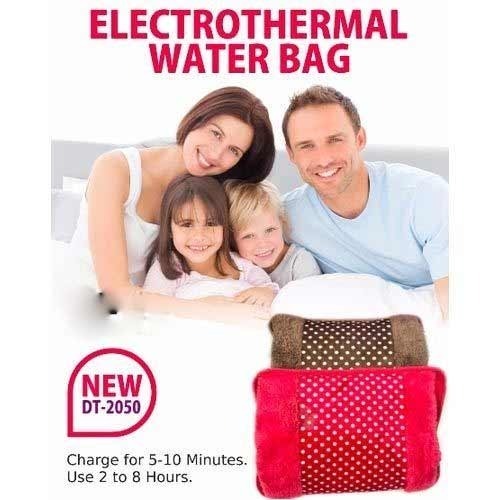 1.This warmer is a new-style hot water bottle which is made of special material, It can keep warm and make you feel very soft, comfortable and convenient. 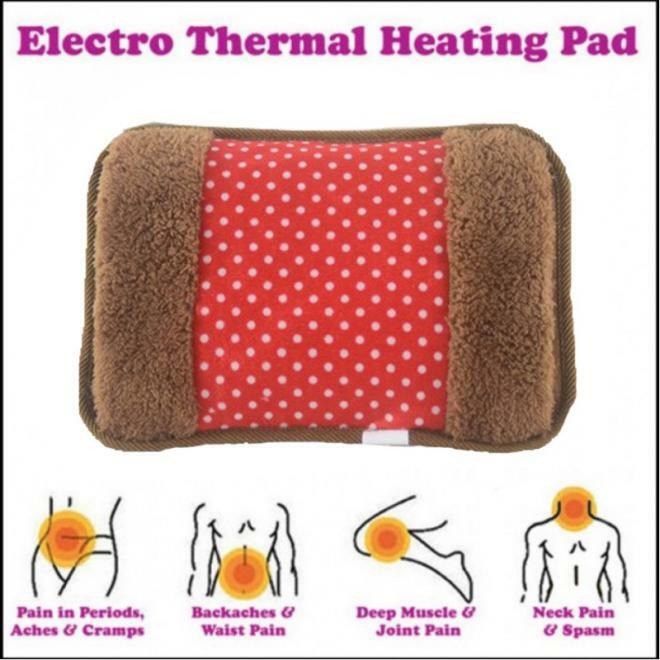 2.The warmer is one of the new healthy and keeping warm product.It can ease pains such as arthritic, toothache, arthritis, headache, back and neck pain, chilblain. 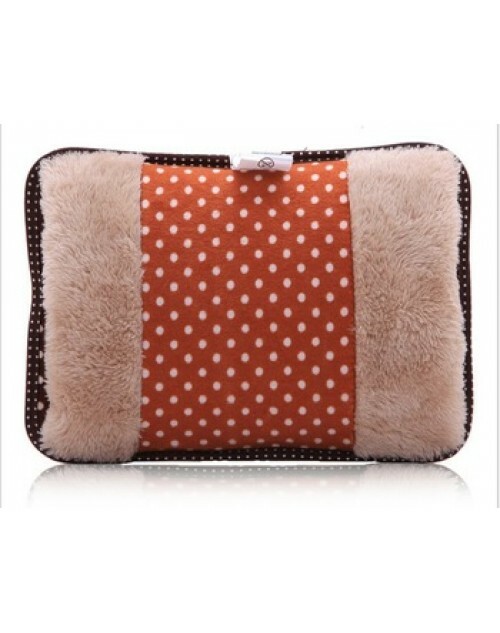 3.It has big difference from normal warmer,It takes 10-15 minutes charged the warmer and it can keep warm for 2-5 hours. 4.Double-safety. A double temperature controller is incorporated when temperature is reaching about 60-70 degrees, it will automatically switch off. 5.This product has been authenticated as qualified products through an inspection by the National Product Quality Inspection Center and obtained certificates, we also pass CE & ROHS approved.